Is there any display of joy more pure than a dog bounding through white powdery snow on a mid-winter's ski or snow shoe? 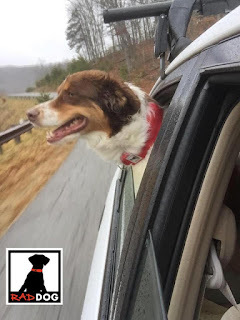 Dogs have long shown us their desire, endurance and ability to race through the snowy forests on their four legs far exceeds our own, and more mountain resorts and ski destinations are catering to this new furry customer, leading to a growing number of dog-friendly ski destinations--both downhill and cross-country. From the far-West to the far-East, there are a variety of dog-friendly snow destinations that provide a variety of canine comforts--from dog waste stations to freshly-laundered dog beds. These are six of our favorites. Lake Tahoe, California. Dog-owning snowshoers and Nordic skiers alike will find good reason to visit Lake Tahoe. Not only does Lake Tahoe offer dog-friendly cross-country ski trails at both the Hope Valley Outdoors Cross Country Ski Center and Tahoe XC, the Northstar resort also offers dog-friendly moonlight snowshoe hikes on the mountain (dogs must remain on-leash, however...gee wouldn't it be great if there was a leash for that?). Jackson hole, Wyoming. In Jackson Hole, at Snow King Resort, not only is there an entire dog-friendly first floor, there are miles of dog-friendly snowshoe and Nordic ski trails. Bend, Oregon. Often-acclaimed for being one of the most dog-friendly destinations in the United States and once named "Dog Town USA," Bend's ski areas are no exception. Though the downhill ski resort of Mt. Bachelor is off-limits to dogs, there is a groomed snow park play area complete with toys in the West Village parking lot of Mt. Bachelor. Just a few miles from the mountain, there are dog-friendly cross country skiing and snowshoe trails at Wanoga Sno-Park, which are groomed and maintained by Bend's local dog-advacacy group, the DogPAC. Lake Placid, New York. The Lake Placid Resort--the "jewel of Adirondack Mountains"--provides dog-friendly lodging and five miles of canine-friendly play. 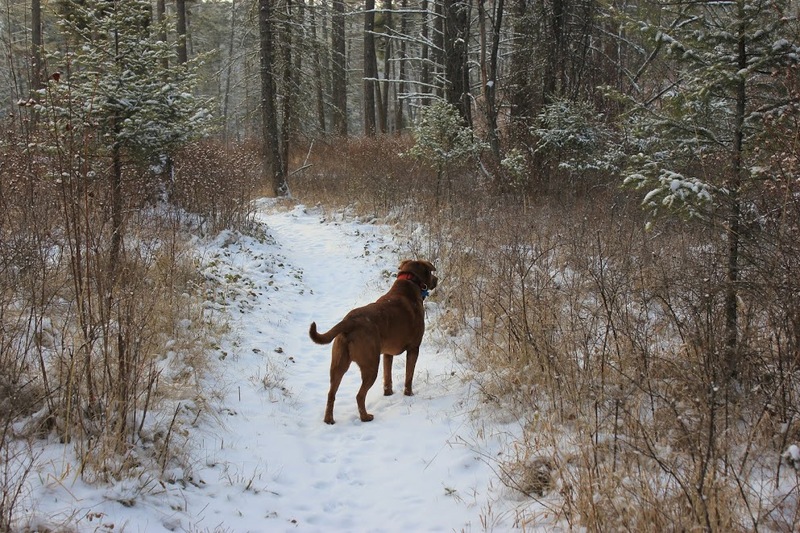 Close by, Fido can enjoy 2,000 miles of hiking and Nordic ski trails as part of the largest mark trail in the United States. The topper? Upon check-in at Lake Placid Resort, your canine will be greeted with laundered dog beds and bowls of fresh water. Chittenden, Vermont. Your four-legger will not miss out on any adventuring in Chittenden, where they are welcomed in rustic cabins at the Mountain Top Inn & Resort with a dog bed, bowl, and welcome treat. For the more active canines, there are a variety of hiking and XC ski trails which allow leashed canines. Telluride, Colorado. This is an active dog-owners paradise. Not only are four-legged companions welcome in certain dog-friendly cabins year-round on the 13-minute gondola ride to and from Mountain Village (for when Fido wants to hit the slopes), but the ride is FREE for pooches and pedestrians. That's not the only dog-friendly transportation in town: Telluride's shuttle bus, The Galloping Goose, also allows leashed pups along for the ride, which is convenient when hitting up one of Telluride's many pet specialty shops. While in the Town Park, poop-bag stations are handy and there is an area for off-leash play. For more active adventuring, dog owners can enjoy three pet-friendly trails right from the center of town. If you are trying to find a winter vacation destinations that combines all things you love--your dog, the outdoors, snow, and skiing--any one of these dog-friendly ski destinations is sure make the list. It's beautiful, powdery, snow-bounding fun for the whole family!